As Colt, and I wondered through the store the other night planning dinner, we stumbled into all the gorgeous fresh organic peaches in the produce section. 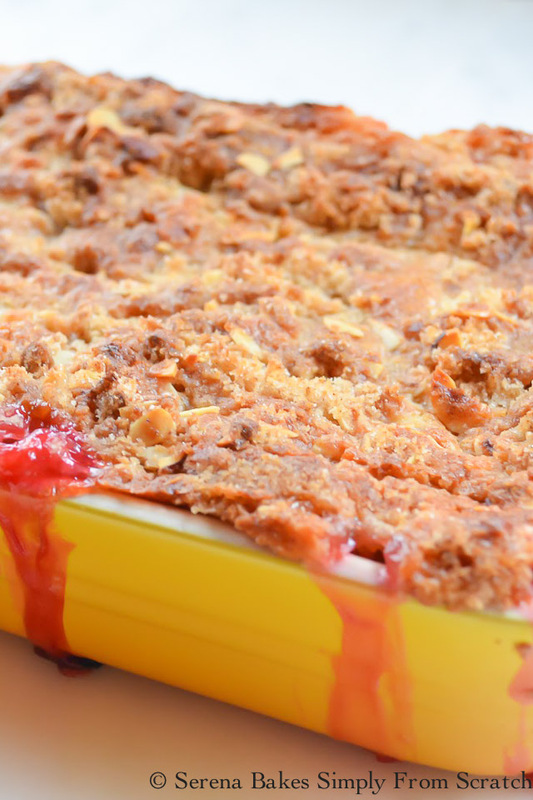 Peach Raspberry Almond Cobbler with a scoop of Vanilla Ice Cream was calling our name. The peaches are so very ripe right now that the filling requires very little sugar, and the crust has a nice sweetness. 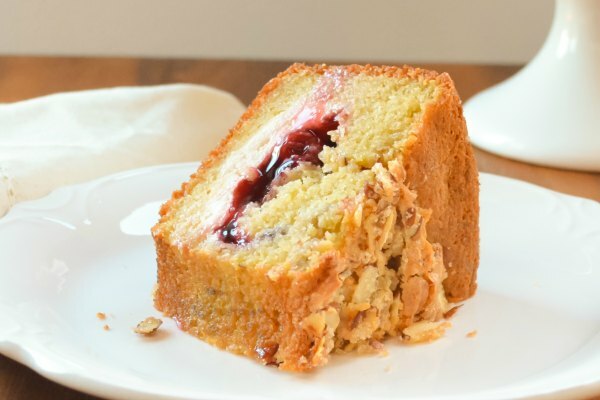 Plus the almonds add a little extra crunch. 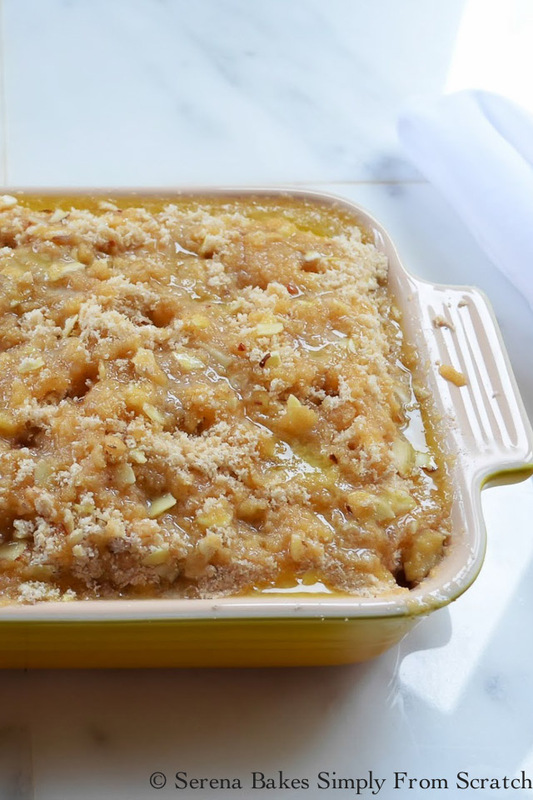 This recipe for cobbler is easy enough for even the youngest of helpers in the kitchen to be able to help out and feel accomplished, or in this particular case a husband willing to learn! 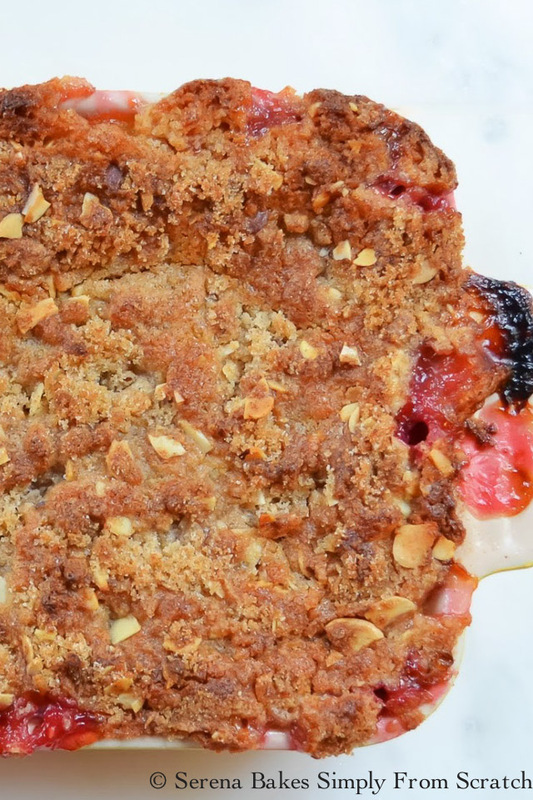 The cobbler topping was based on the recipe for Blackberry Cobbler and is always a favorite in our house. Peel skin off of peaches, remove seed and slice. 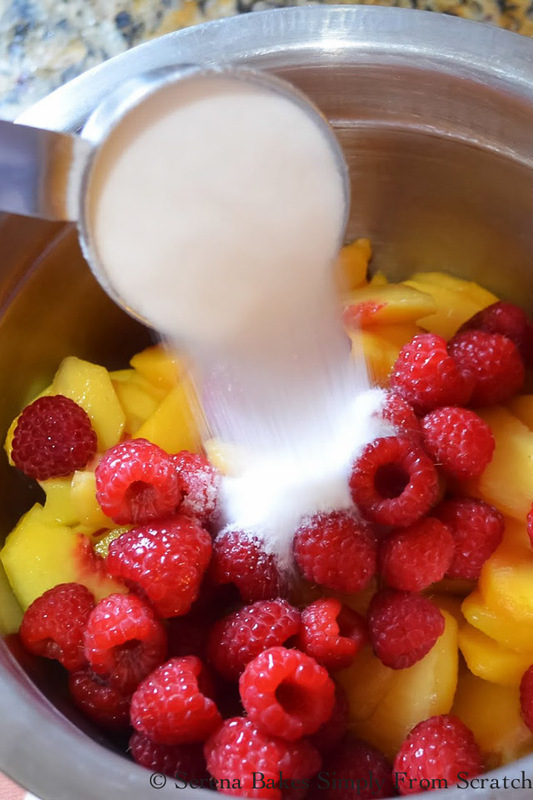 Add raspberries. I really could eat this alone and skip the rest all together but the cobbler is divine. And a little squeeze of fresh lime juice to balance the acidity. Add flour to help thicken juices and toss until well combined. Add tossed peaches to an 8"x11" pan. These peaches were so amazingly fragrant. In a medium sized bowl combined flour, sugar, baking powder, cinnamon and sliced almonds. Make a well in the center of the flour. Place egg and vanilla in the well. Using a fork whisk egg and vanilla together and then stir in flour until evenly combined and crumbly. Evenly spread topping over the top of the peaches. Drizzle melted butter evenly over the top! It's what makes this divine! Bake in a 375 degree oven for 35-40 minutes or until light brown and filling is bubbly. Enjoy warm with vanilla ice cream, whip cream or with your morning coffee or tea as a nice start to the day. 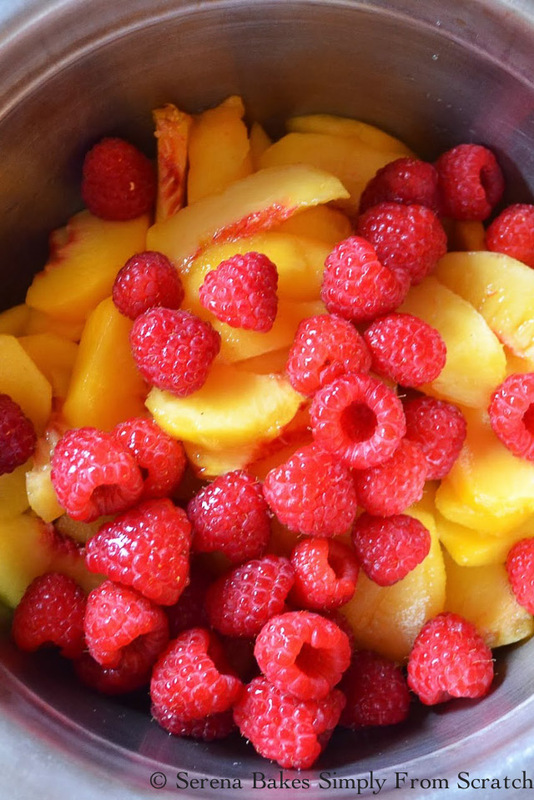 Peach Raspberries Almond Cobbler from scratch. Peaches and raspberries covered in a sweet crunchy almond crust, drizzled with butter. An easy recipe perfect for novice cooks and kids to make. 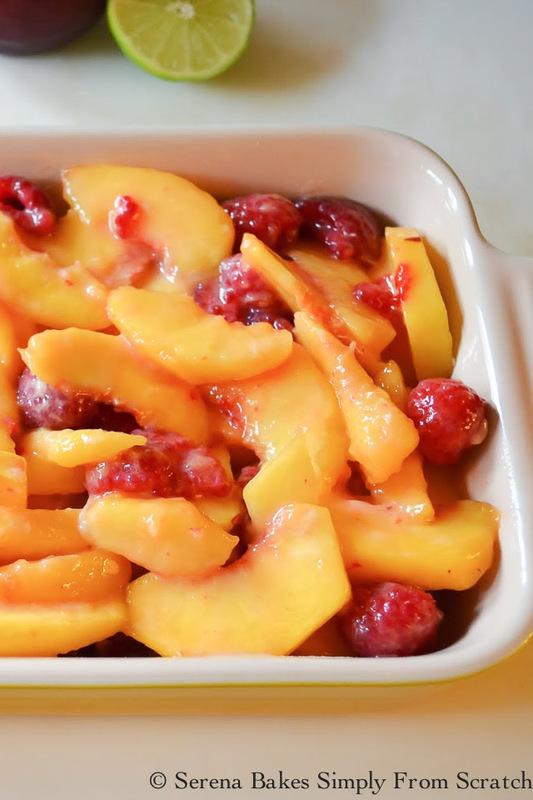 Mix peaches, raspberries, sugar, flour and place in a 8 x 11 pan. 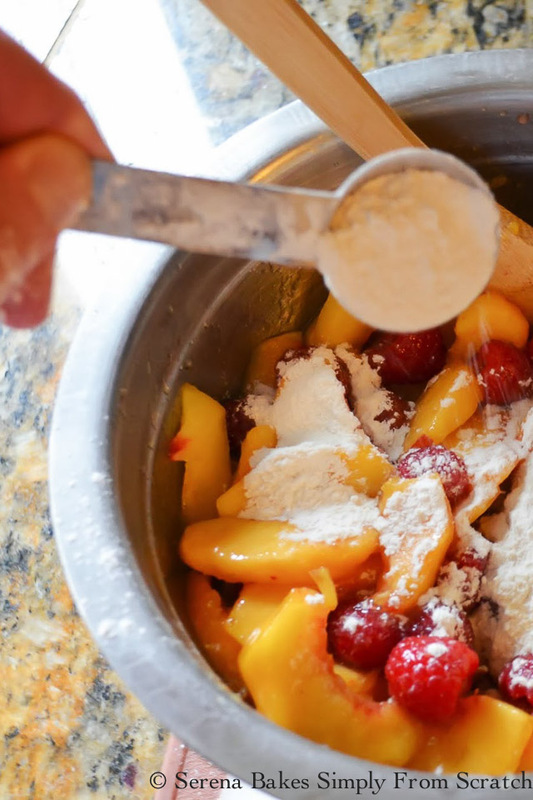 Tip: If peaches are frozen let them sit in the flour mixture until most of flour has been absorbed. 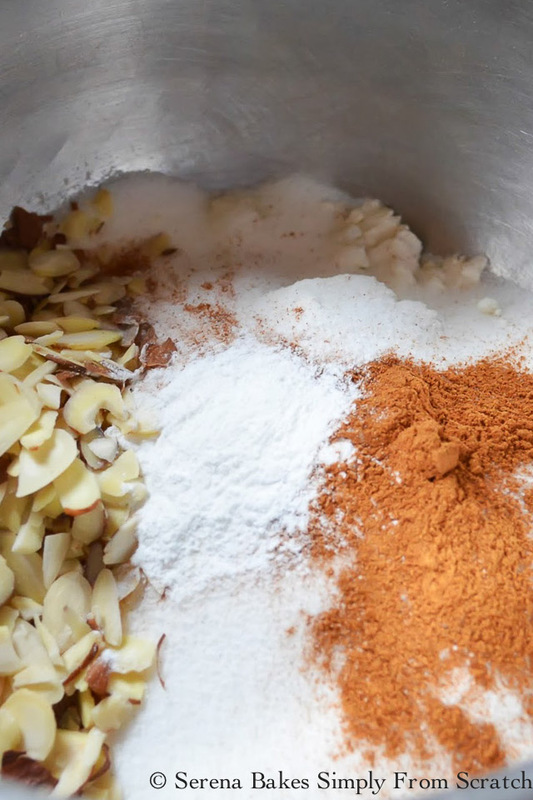 Mix flour, sugar,baking powder, cinnamon and sliced almonds in a large bowl until combined. 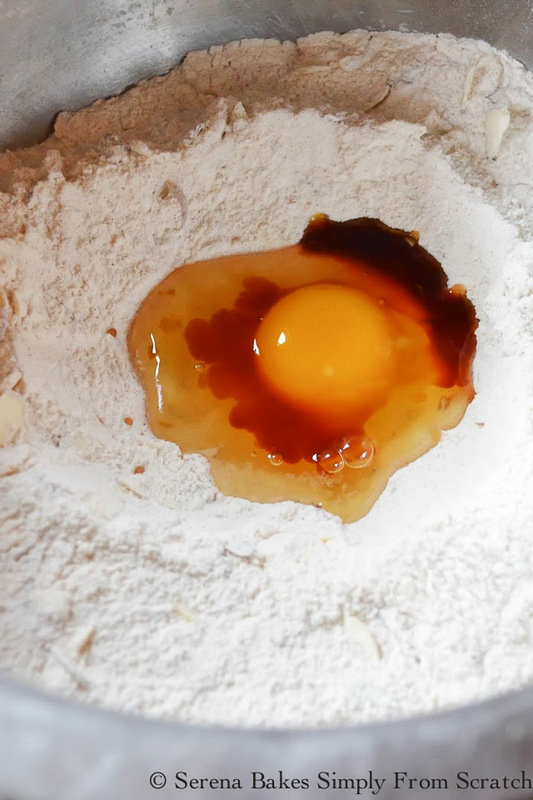 Break egg into the center of flour, and add vanilla. 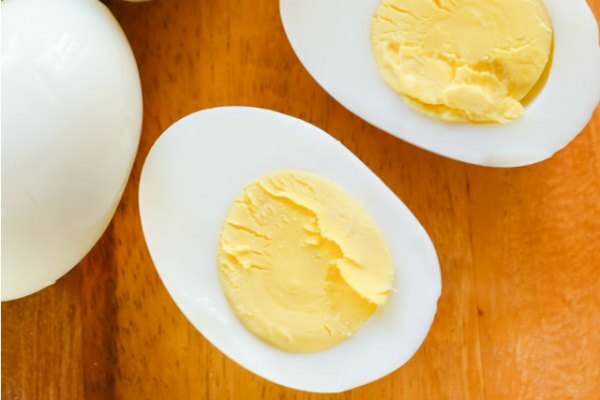 Use a fork to combine eggs, and vanilla. Mix eggs with flour mixture, until well combined, and crumbly. 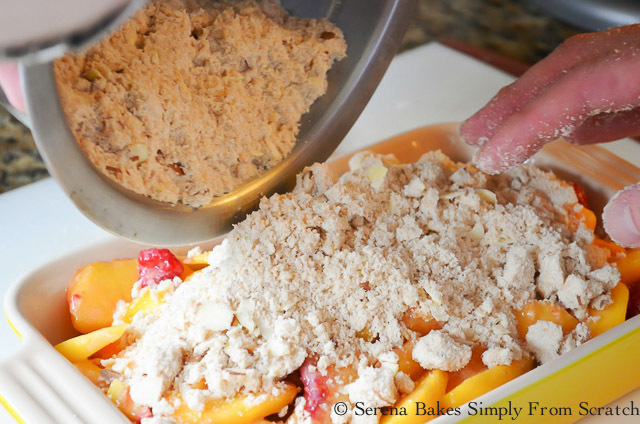 Place crumb mixture evenly over the top of peaches. Drizzle melted butter evenly over topping. 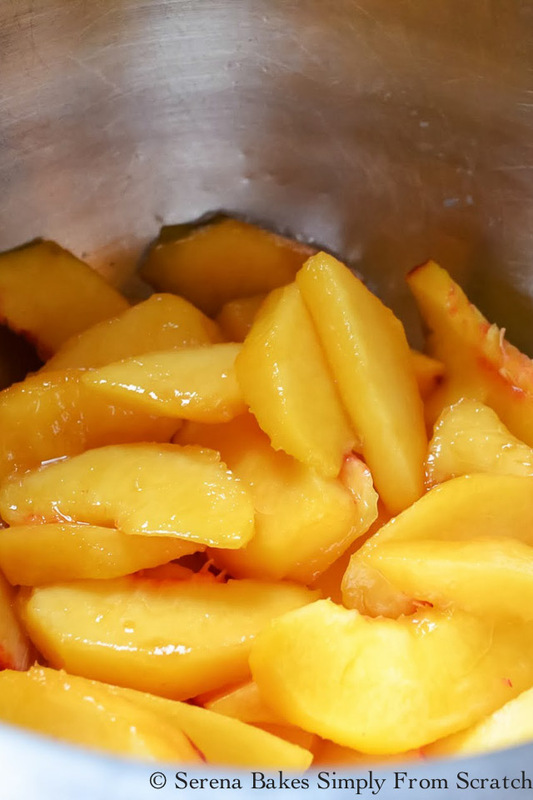 Bake 45-55 minutes, until cobbler is brown, and peaches are bubbly. 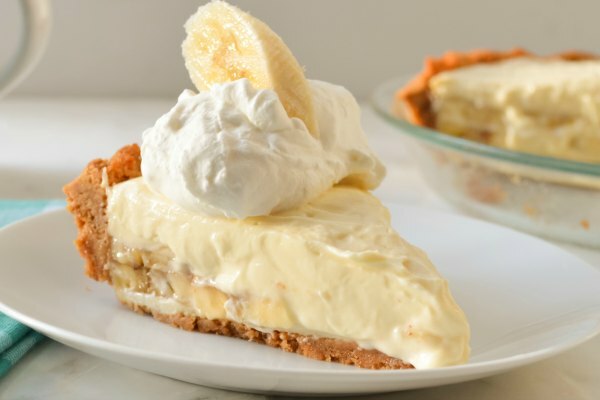 Serve warm with a scoop of vanilla ice cream or whip cream. Serena, I was drooling here, I haven't tried a cobbler recipe for long time. Mmmm.... 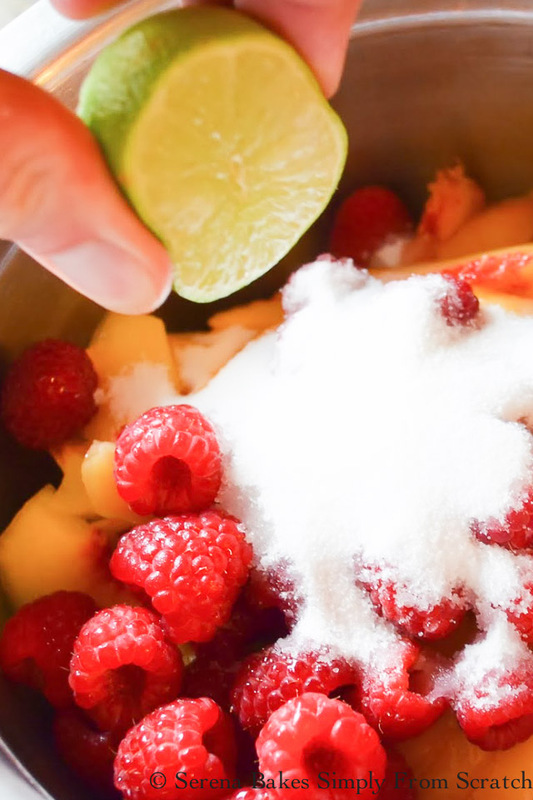 I can't resist a good summer cobbler. Love the combo of peach and raspberry! Cobbler is such a great su,,er lighter treat. Love love peaches and rasberies. This one looks awesome and I am curious about the blackberry one. 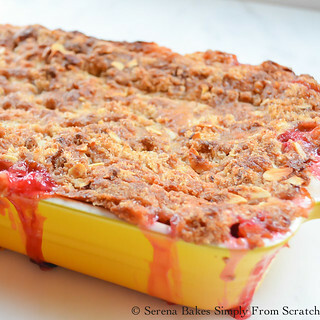 Peach-raspberry is my FAVORITE combo for pies, crisps and cobblers! So I know this tastes as marvelous as it looks! Well done! I love how it's dribbling down the sides. Perfect! Ohh how much I wished I could get my parents peaches from Europe down to Asia and make your cobbler now. So gorgeous and I bet addictive too. I wish you a lovely weekend!